Note de varf: Bergamota, Mango, Prune. 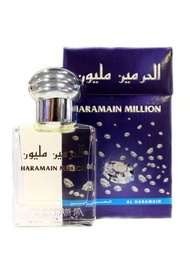 Haramain Million. A truly refreshing aroma that brings about a fresh new dawn… usually after a pretty eventful evening! am primit azi parfumurile, sint incintata. in special Million, imi place f. mult. 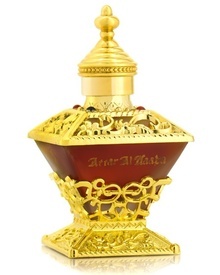 si Attar al Kaaba si Romance, sint deosebite.